Keeping attendance records. Grading papers. Planning and preparing lessons that cover a wide range of subjects, etc. Teachers are responsible for a mega-amount of tasks and duties (too many to list here! ), and before the digital age they did it manually. Today’s educational structure is different. Technology, with all its digital wisdom, has provided tools to assist a teacher in ways that were unheard of however-many years ago. No longer does a teacher have to stay until way after everyone has gone home to grade papers; she can do it on her commute to or from school. 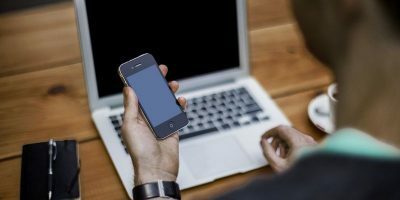 There are a lot of apps out there for assisting teachers with their duties. 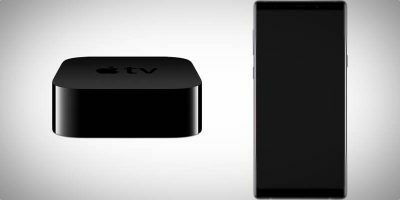 We’ve assembled three of the best ones that have gotten raving reviews from teachers (and us!) for your perusal. Great communication between school, parent and child is essential to your child’s education, and let’s face it: it’s not an easy feat. When a field trip is scheduled for Tuesday, and the permission slip gets left on Jack’s desk, or when it’s the fourth time in two weeks that the dog ate Jill’s homework, it’s important that everyone involved is aware of these occurrences. That’s where Class Messenger comes in. Simply put, it’s a messaging app that keeps everybody in sync all through the school year. For teachers, this app is a great way to organize different tasks. For instance, they can keep all of their classes along with messages for each student in one place. 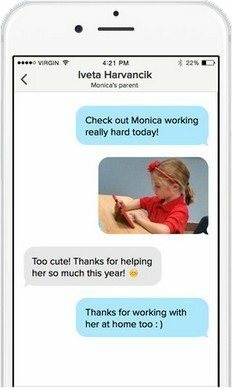 Parents can message the teacher and communicate with him instantly and vice versa. Let’s say a school has a baseball team, and they need uniforms. Rather than send an order form home with each student, the teacher can message it to parents through the app and have them fill out the quantity of each item that their child needs. A symphonic music class might be ready to have its first concert, and the teacher might want to get input as to when the best night would be to conduct it. 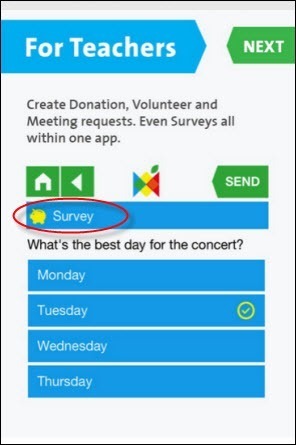 The app can send a message home (it’s under the survey category in the app) to the parents to get their input as to when they would prefer the concert to be. 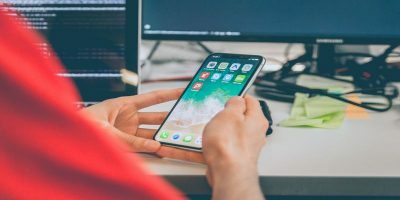 And if a parent wants to share something personal (a picture, for instance) about their child with his teacher, all they have to do is go to that part of that app, upload the picture and send it. Both parent and teacher can send documents and multi-class messages to a group of teachers, children, and parents. Everybody has the option to block anyone as well. 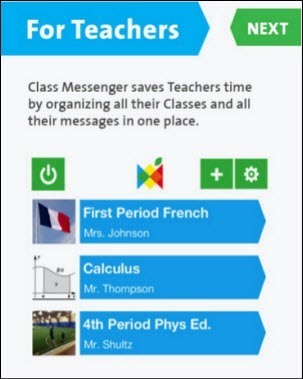 Class Messenger has some new features, such as Google Drive Integration and a private communication network called Staffroom for teachers to interact with the staff or a group of teachers. It also has ‘read receipt’ built in so you can see if the recipient read your message. This app takes care of the correspondence between parent and student that is vital on all levels; it is educational communication at its best. 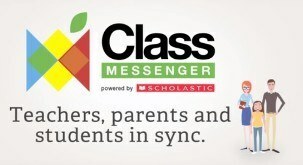 Class Messenger is available for free for both Android and iOS. What is one of the most important days in a semester? Report card day. And keeping track of academic as well as behavior progress for a teacher means lots of time unless they use iGradr. With this simple app teachers can calculate and grade exams, assignments, papers and tests, and create grading scales, quizzes and student or class assessments, as well. iGradr is a brilliantly simple grading calculator app that can save loads of time for a teacher. Free for download for Android users at the Play Store. On the heels of iGradr comes Additio. While iGradr is an exceptional simple app, this app is a strong, robust app that takes grading and the execution of a teacher’s tasks to a whole new level. When a teacher first opens Additio, he will have an overview of the week ahead of him in notes that he has prepared himself. On Monday he may have a meeting with the principal at lunch. On Thursday he will see that on Thursday he has forty minutes for grading papers at 2:15pm because the students will be at the library. Everything will be right at his fingertips. There is also a great calendar feature that allows a teacher to plan events, monitor groups, schedule student meetings and more, and it’s all integrated with his or her personal notes. This app has a powerful note system that keeps track of every note a teacher takes from staff meetings to parent-teacher conferences. Again, everything can be integrated. Taking attendance gives a teacher options like absent, tardiness, justification of either, and expulsion for each student. This is customizable for each student and can be accessed with one click. There are options to easily create, import, and export reports in an Excel format. 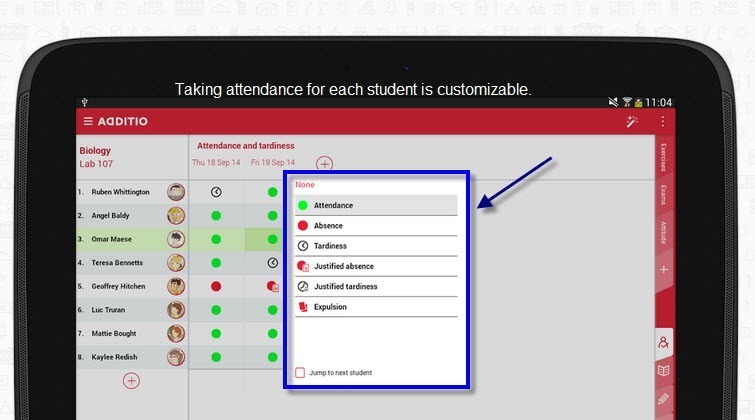 The whole app is highly customizable; a teacher can use different configuration marks and colors to coordinate anything from holidays to events to attendance. 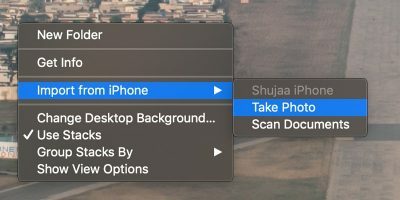 Everything about a student (files, photos, etc.) 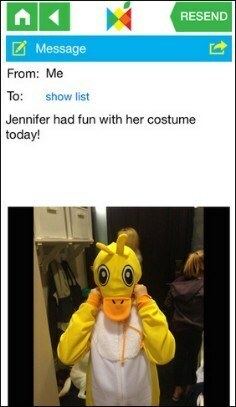 can be shared with parents via a built-in email feature. And everything in this app can be backed up in the cloud. 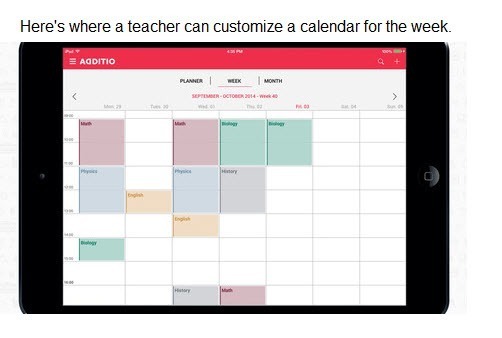 Additio organizes and plans a teacher’s day-to-day tasks brilliantly. It’s a must-have for a teacher’s school year. 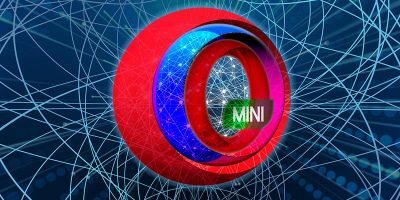 Additio can be found for free at the Play Store and the App Store. To give your child the best education possible is a top priority in a teacher’s life. 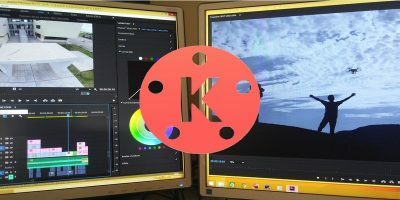 Using one of these apps is definitely a step in the right direction.